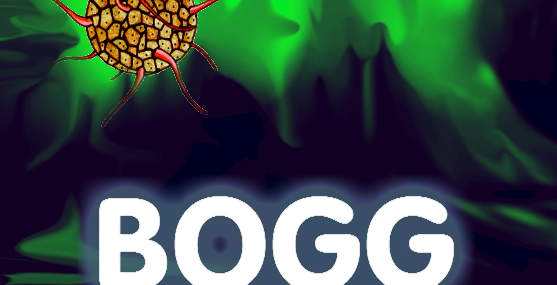 In the late 23rd century, the planet Bogg was discovered quite by accident when a hypershunt failed to reach its intended destination and a group of 3,000 human colonists was stranded there without any means of returning to Earth – a planet they have long since forgotten. Three millennia have passed since planetfall. The intervening centuries were dark times during which the colonists and their descendants acquainted themselves with their surroundings generation after generation, learning to survive in this harsh setting, adapting to their surroundings, and eventually forgetting completely about their original home planet. The science and technology they brought with them has mostly been forgotten or destroyed. Their DNA has adapted to local conditions over time, and genetic drift has resulted in three distinct sub-races who share the planet with a variety of xeno-life forms, and remain entirely ignorant of their galactic history.